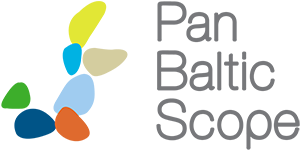 The Forum is serving also as the final conference of Pan Baltic Scope collaboration. The Forum is built on the success of the 2nd Baltic MSP Forum and it has become a regular event providing a platform for discussions among those involved in the maritime spatial planning. 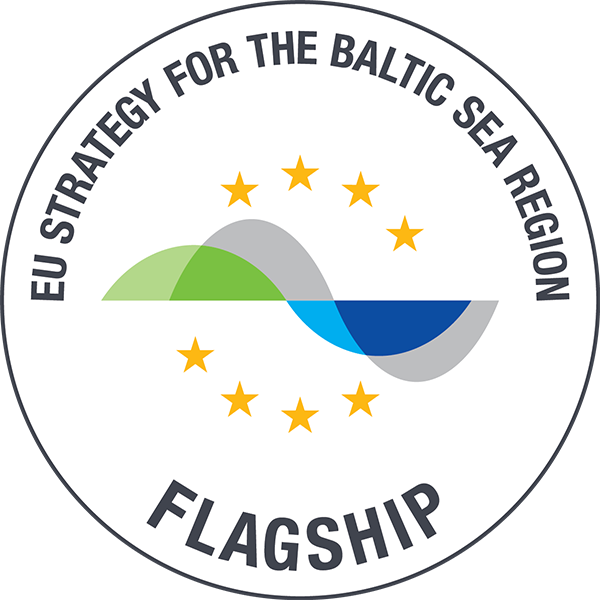 The focus of this Forum will be on the results and findings of Pan Baltic Scope collaboration related to the development and advancement of the existing tools and methods as well as national case studies contributing to the final stage of the elaboration of the national maritime spatial plans in the Baltic Sea. At the same time, the findings will greatly support the update of the HELCOM Baltic Sea Action Plan.